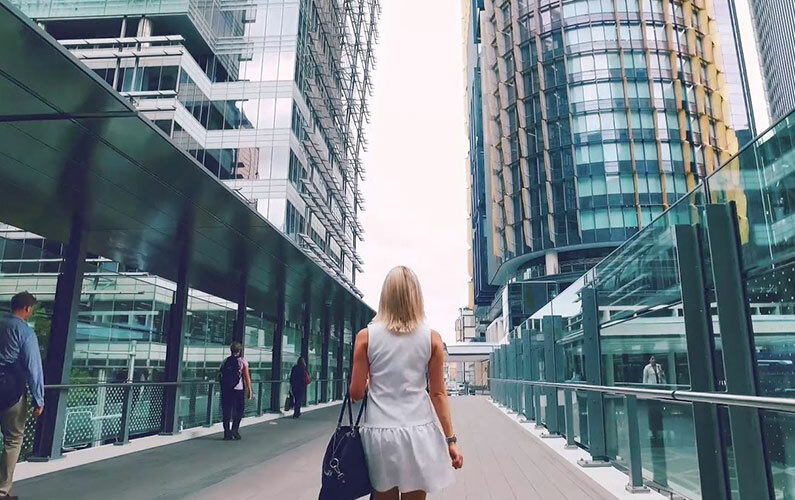 For those looking to enjoy some of Barangaroo’s amazing eateries after a busy day at the office, our King Street Wharf apartments can’t be beat for location and style. The Grand – a short 5 minute walk and offering some of the best pool & gym facilities in town, many with views directly out over Barangaroo. Always popular, particularly with our international clients, Quay West provides iconic views over Sydney Harbour that all guests can enjoy from the rooftop pool terrace. 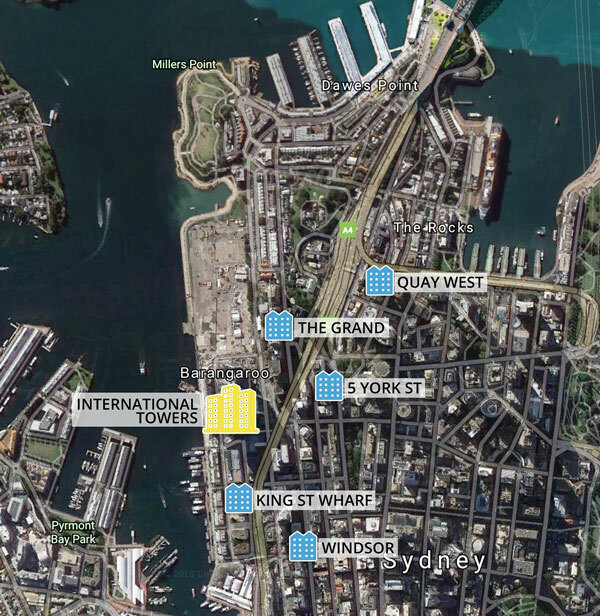 For those seeking a more city central location, yet still less than 15 minutes walk to Barangaroo, both The Windsor and The Rex apartments are perfectly located near Wynyard Station and are budget friendly choices. When did you last attend a networking event? Pets In The Workplace- A Good or Bad Idea?? ?